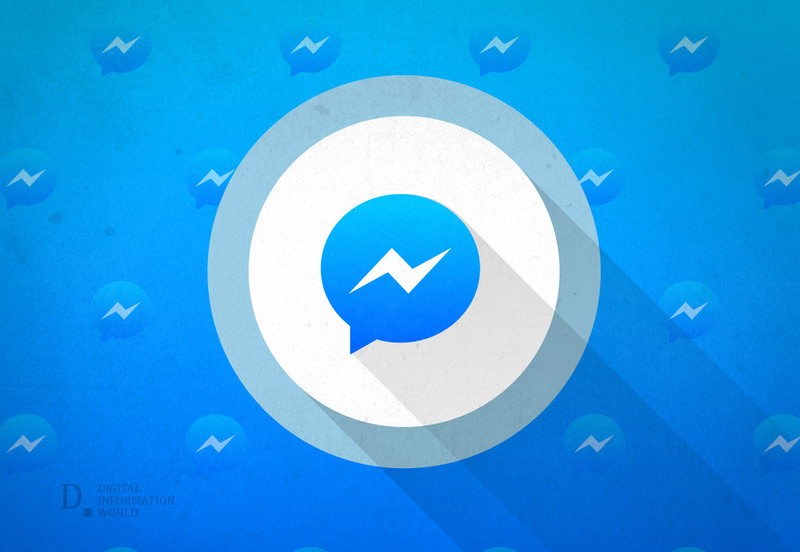 According to developer Owen, Facebook Messenger is testing new sign-in options. 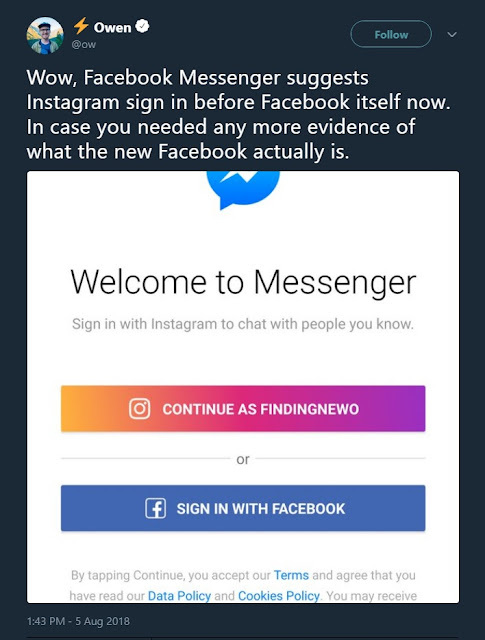 In the Tweet that he shared, one can clearly see Messenger prompting sign-in options, which includes not only Facebook, but also Instagram. If one selects the Instagram option, the Messenger creates a separate profile for the social medium, and allows one to chat with his/her followers on the social medium. Only last month, it was reported that the Messenger was testing features, which would sync users' Instagram accounts with Messenger. When this feature will be released is not known yet. However, what is known is the fact that Facebook is desperately trying to create an Instagram ecosystem, similar to that of itself, so that the former's declining daily active users begin increasing again.